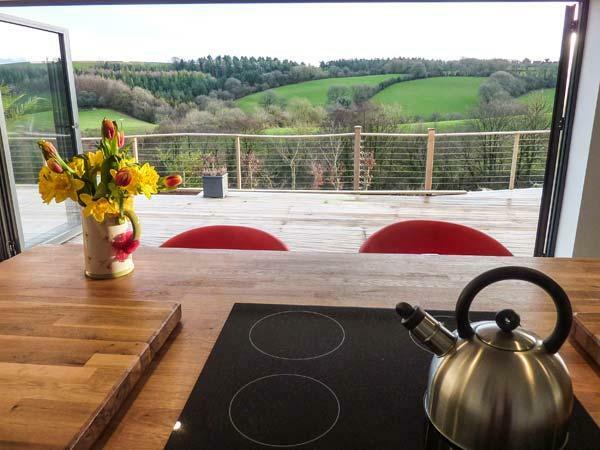 Ramstorland Woodland View is positioned in Stoodleigh in Devon and is not achild friendly self catering property where and linen is provided and towels are provided, Ramstorland Woodland View is non smoking and is a 2 bedroomed holiday cottage in Stoodleigh that sleeps 4 with 1 bathroom. 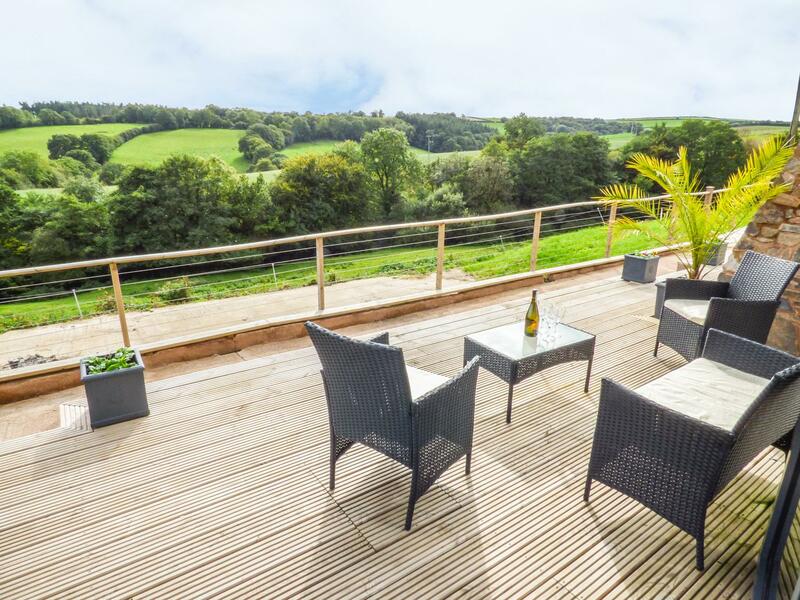 Images and information for this cottage in Devon, Ramstorland Valley View is a 2 bedroomed holiday property with 1 bathroom in Stoodleigh. 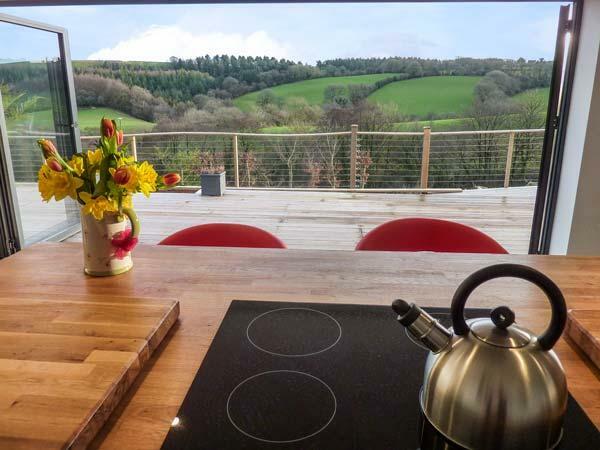 Photos and details for this holiday let in Devon, The Old Dairy Holiday Cottage is a 1 bedroom self catering holiday home with 1 bathroom in Oakford. 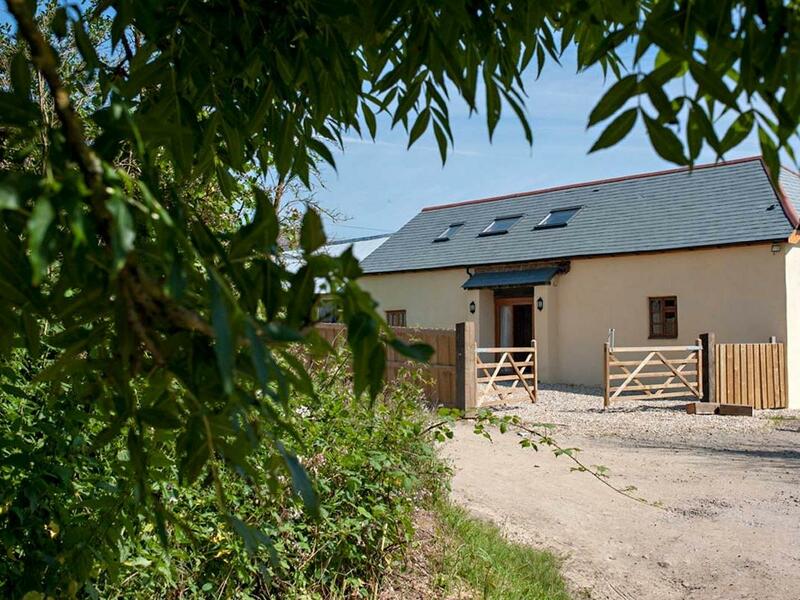 Middle Coombe Farm in Devon is a generous and sizable holiday property, Middle Coombe Farm in Tiverton accommodates up to 16 guests and accepts dogs. 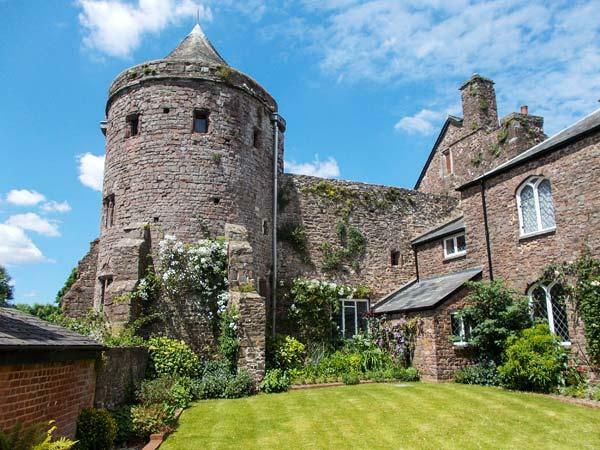 Annas Cottage is a pets welcome holiday property in Tiverton, Annas Cottage receives dogs and welcomes 2 individuals. 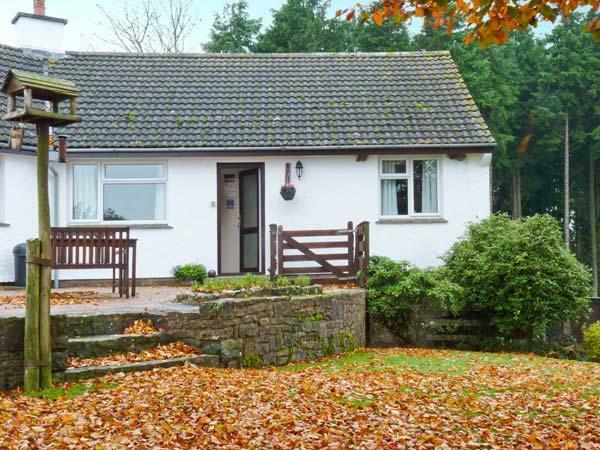 Find details and reviews for this dogs welcome self catering holiday home in Tiverton in Devon here. 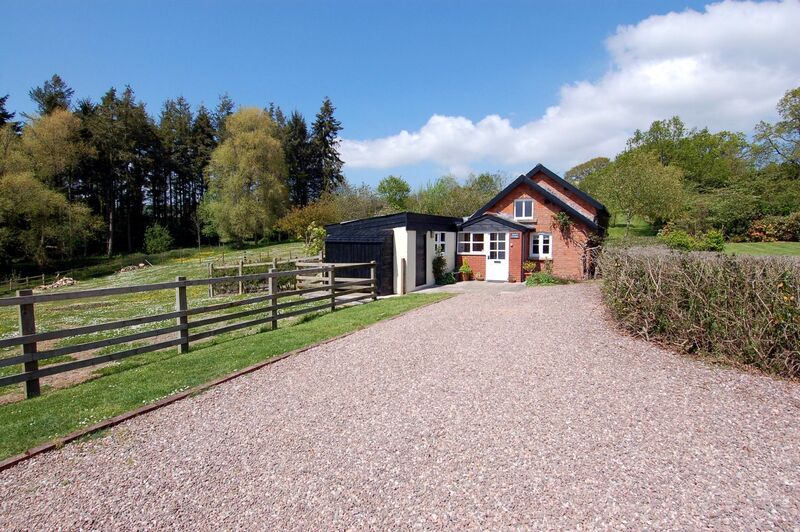 Oaksberry is a lovely self catering property excellent for two people in Rackenford, Oaksberry offers broadband access and allows pets. 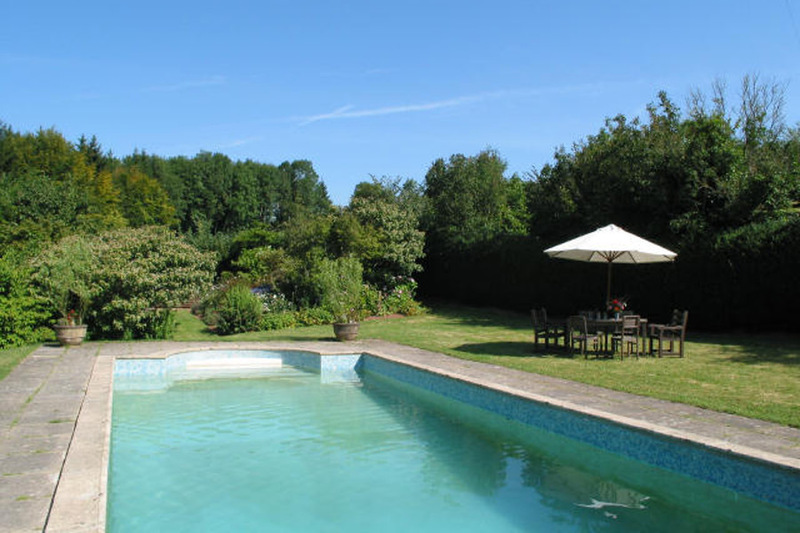 Hornbeam is a romantic holiday property for 2 people in Rackenford, Hornbeam comes with Wifi and takes pets. 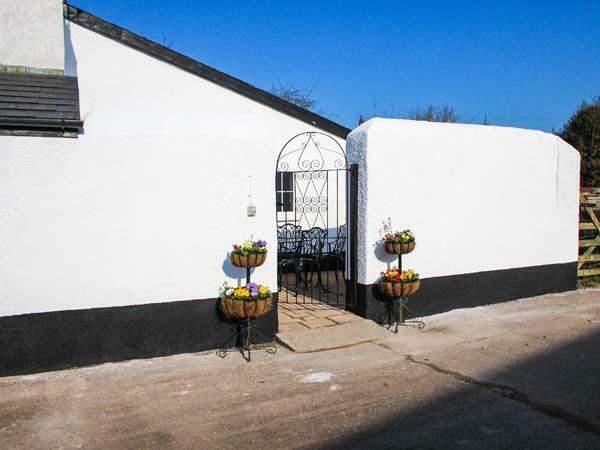 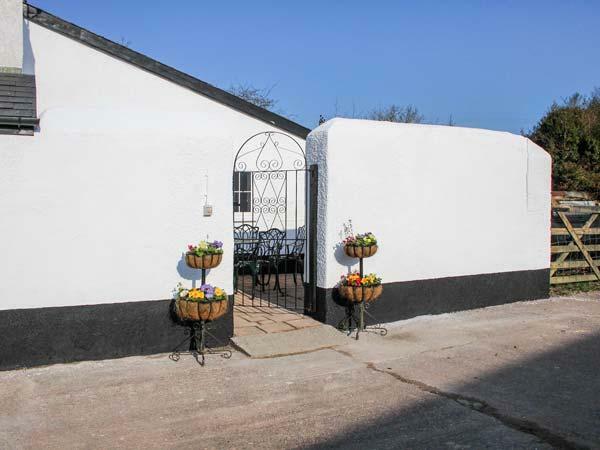 Doomsday Barn in Tiverton is a pet friendly self catering cottage in Devon, receives dogs and welcomes 6 individuals. 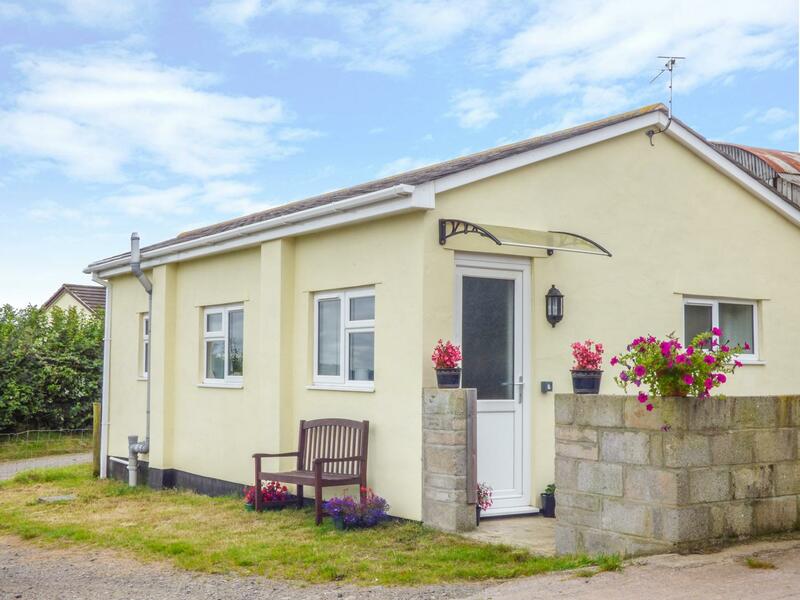 Having 3 bedrooms and 2 bathrooms, also is non smoking and you can see particulars for this dogs welcome holiday property in Tiverton here.